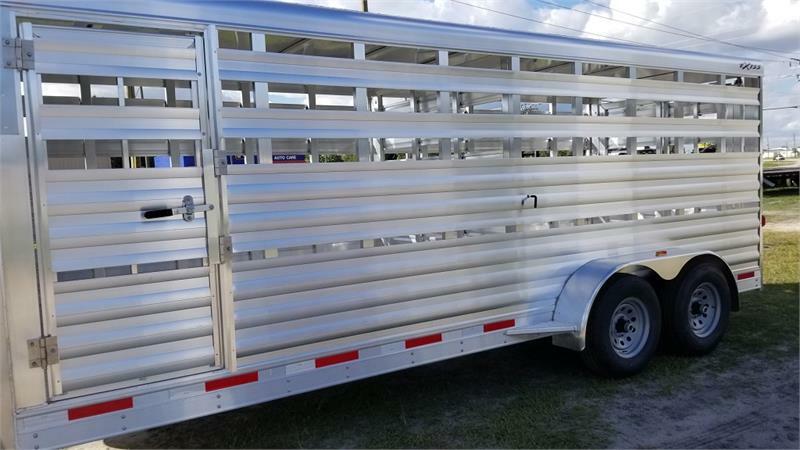 20' x 6'8" x 6'8". 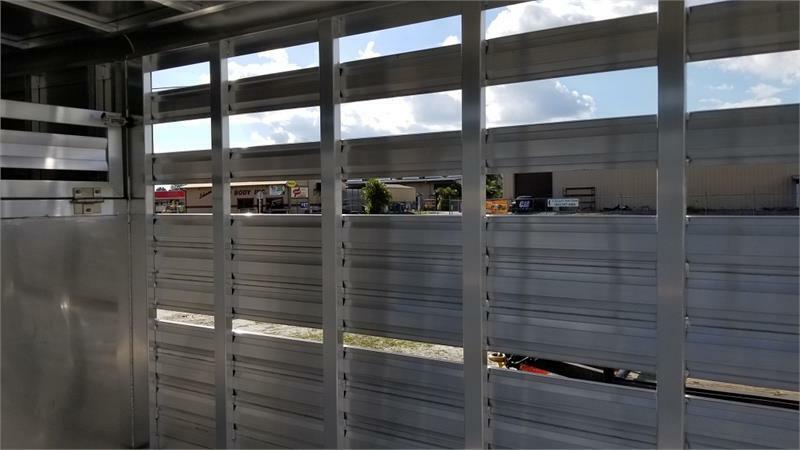 Additional Lower 2" Air Gap. 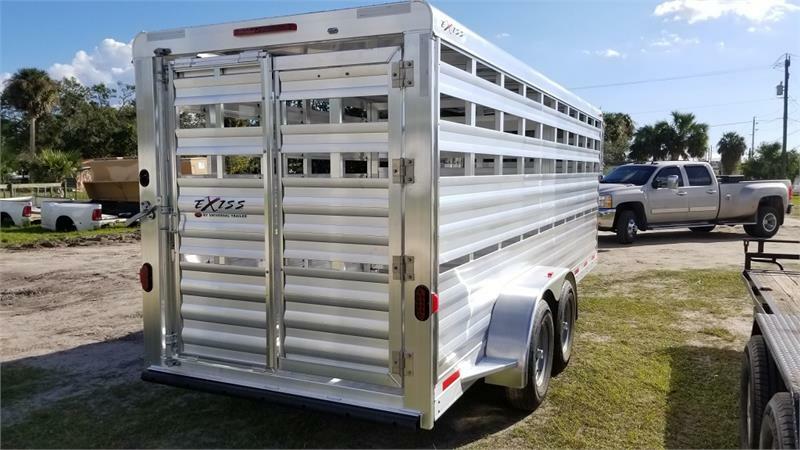 The Express STK 6'8" wide models are a great solution for livestock and horse owners who need a versatile trailer with additional storage. 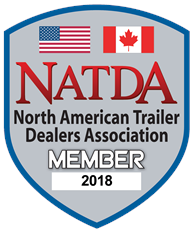 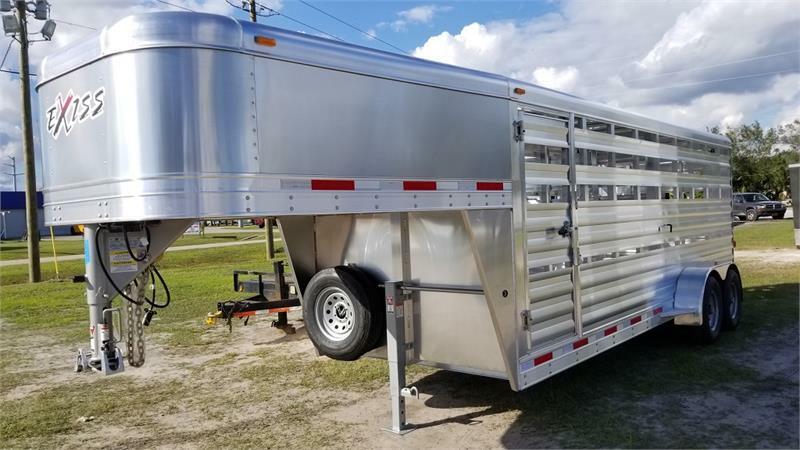 This model is designed for those who haul loads of livestock across the country or to the local yards. 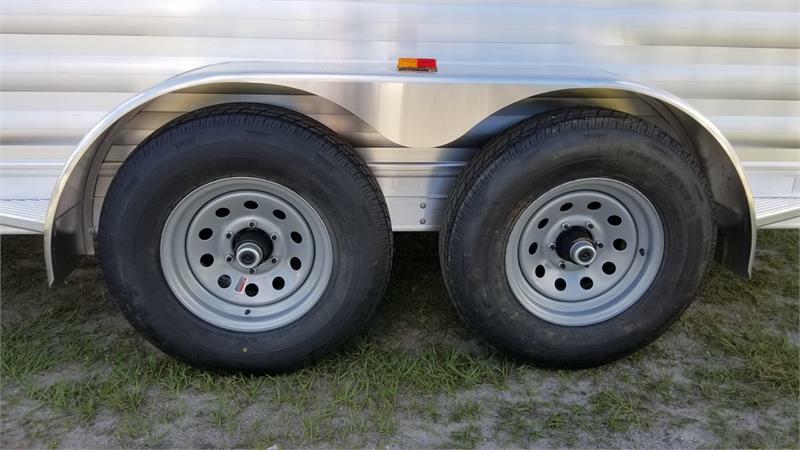 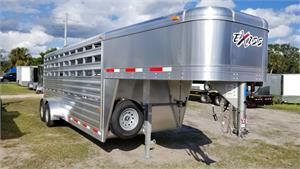 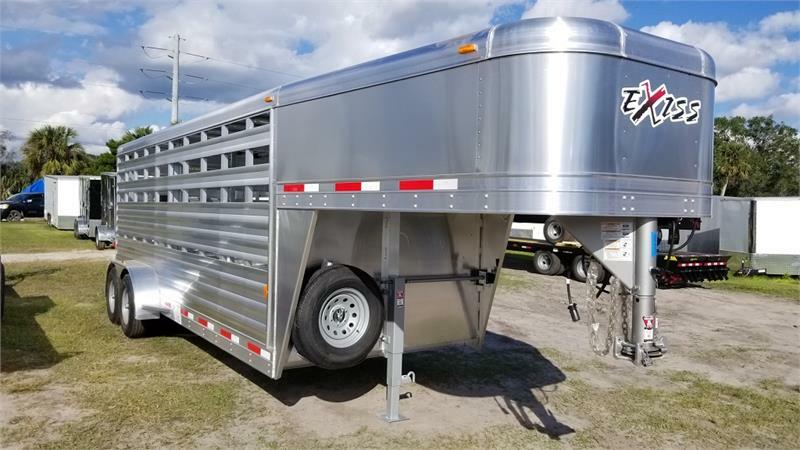 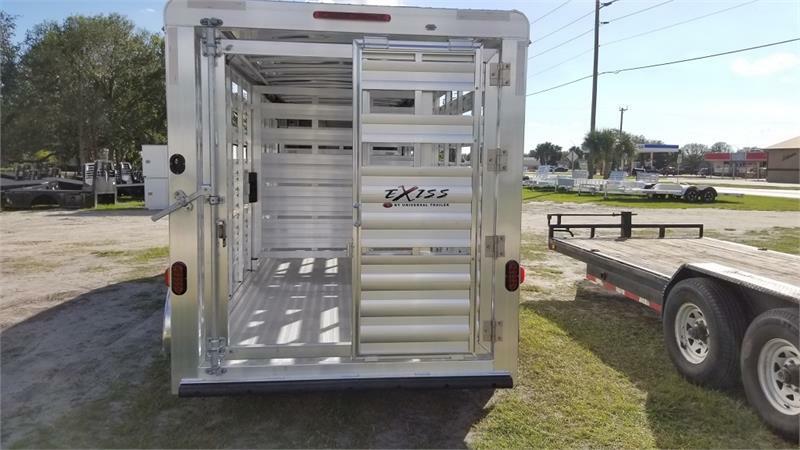 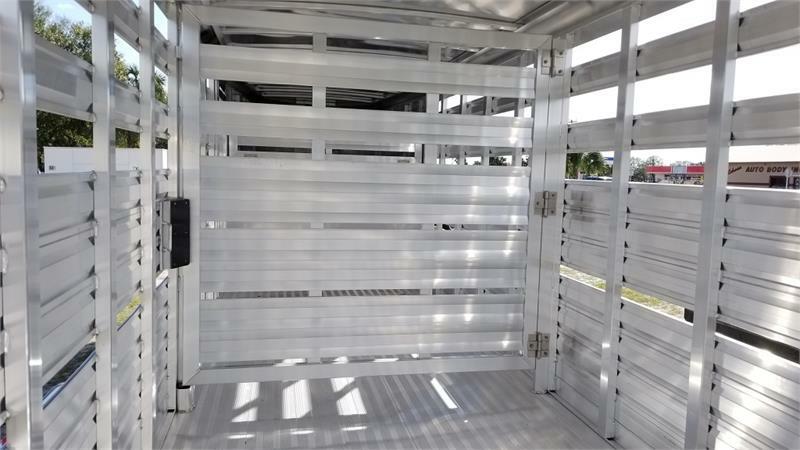 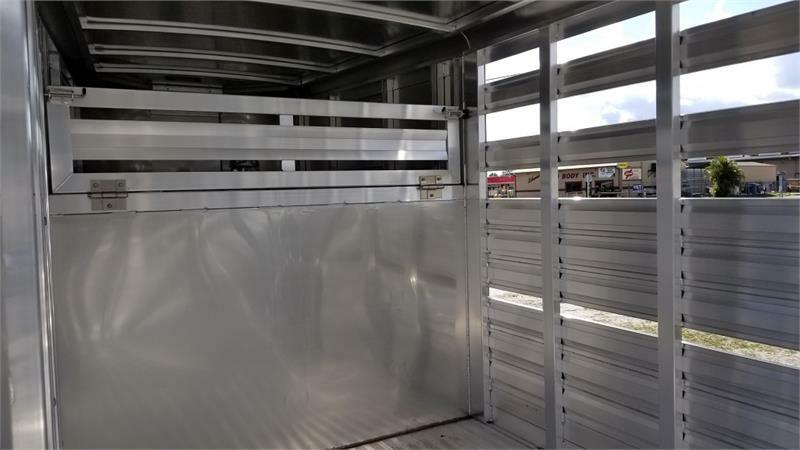 Exiss Trailers for Sale in Florida.